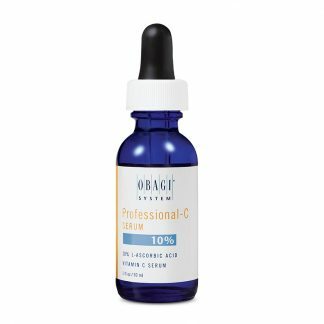 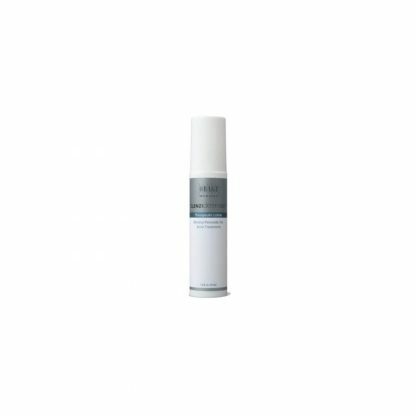 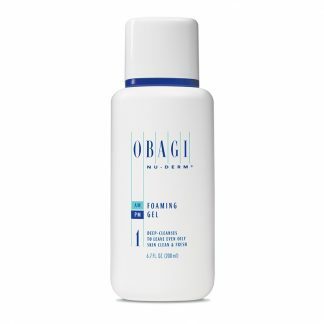 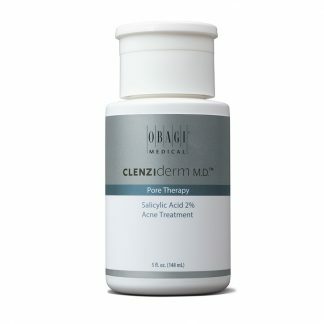 Benzoyl peroxide eliminates bacteria and clears pores. Squalane hydrates and nourishes skin to prevent dryness. 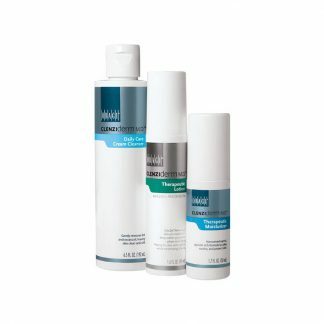 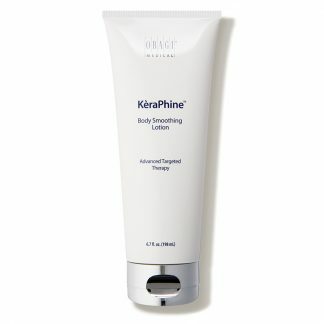 The formula clear and prevents breakouts from returning.